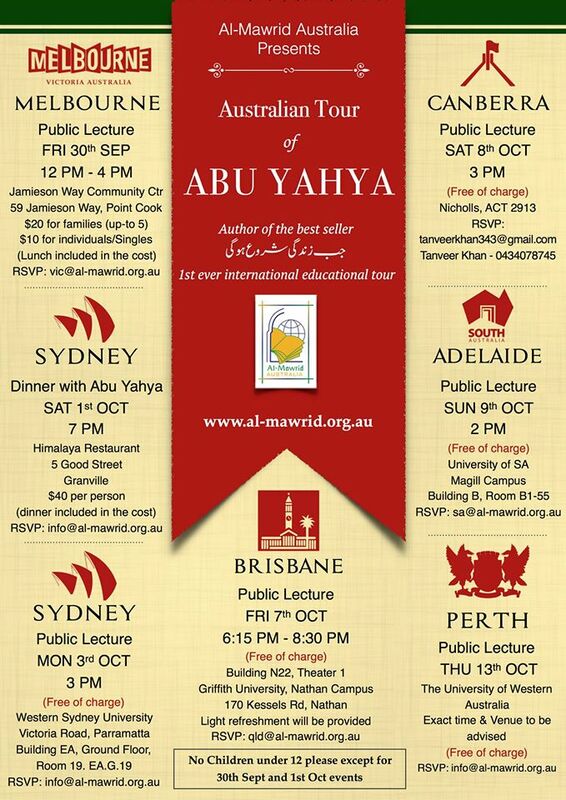 About ABU YAHYAAbu Yahya, a well-known Islamic scholar from Pakistan. He has authored numerous books including the best seller جب زندگی شروع ہوگی (when life begins)”. This book has been translated in many other languages. More than hundred thousand copies of the book have been published so far. Abu Yahya has done his honours and masters in Islamic studies and computer sciences. He has obtained a M Phil degree in social sciences. Currently, he is completing his PhD in Islamic Studies. Since 2002, he has compromised on his career and devoted his time completely for moral training and religious education of the masses through his writings and speeches. For this purpose, he established an organisation by the name of "Inzaar" in 2013. The main aim of all this is to strengthen the understanding and importance of faith and good morals in the society and to help people to mould their personalities in accordance with the requirements of faith and morality. The Institute also organises various educational and informative courses. He publishes a monthly journal by the same name and also runs a website.